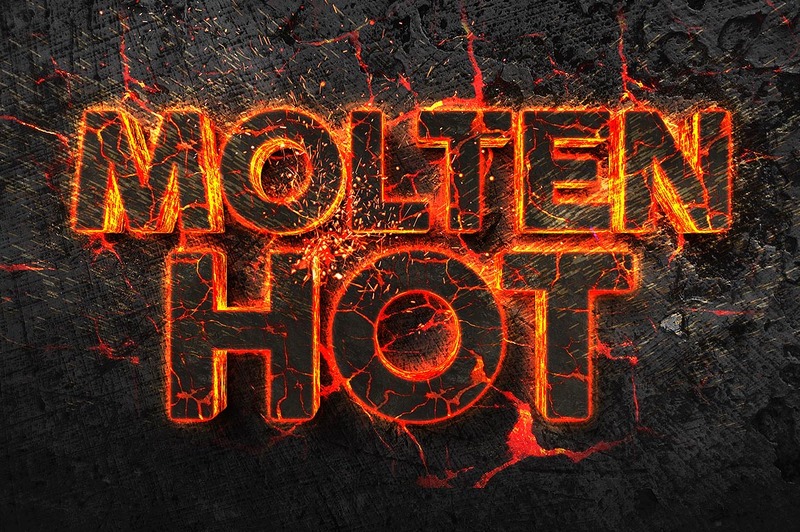 Molten Text Effect - Dealjumbo.com — Discounted design bundles with extended license! 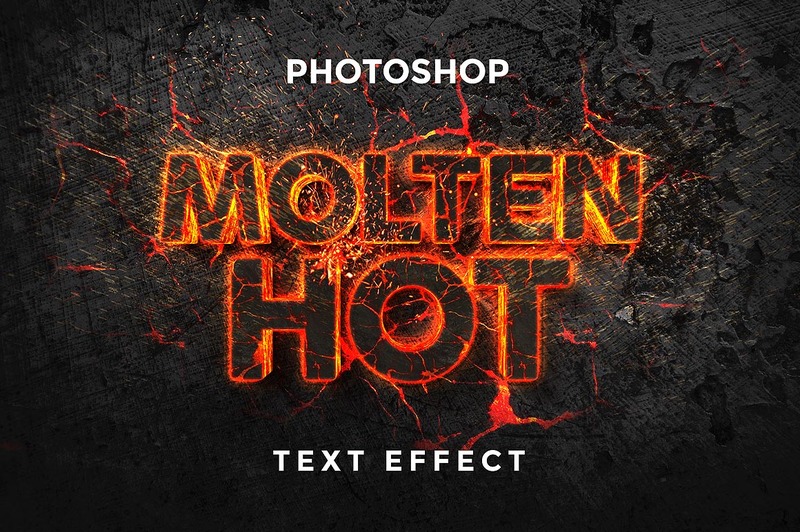 Molten Text Effect - Dealjumbo.com — Discounted design bundles with extended license! 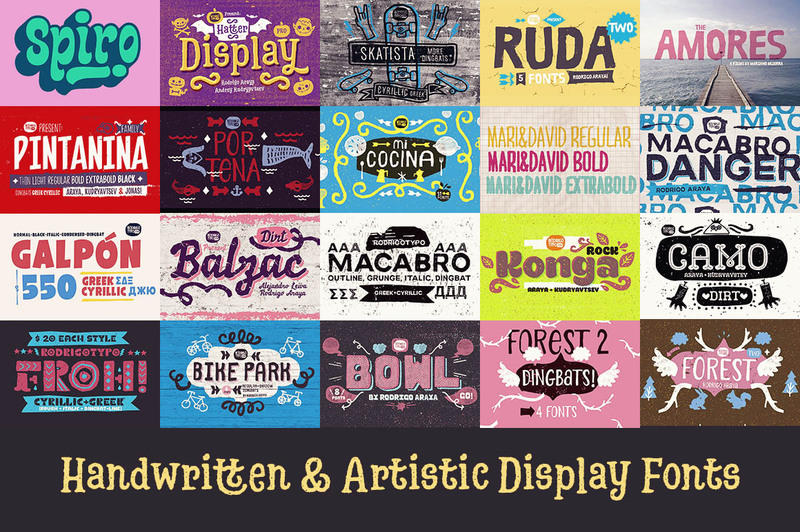 more amazing items from this author here!